562 Votes - 74% Liked it. 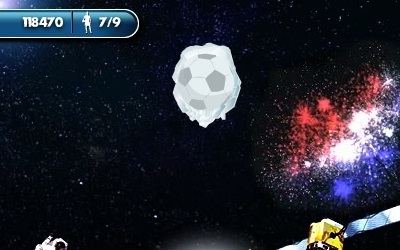 A soccer game dedicated to the FIFA world cup 2010, keep the ball in the air while trying to reach max score. A game dedicated to the FIFA world cup 2010 by Pepsi. Keep the ball in the air using the arrow keys. 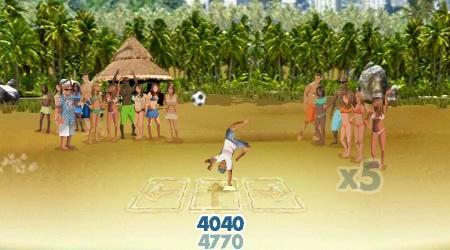 Hit the key that corresponds to the player's position on the beach, time your kicks perfectly for maximum score.